When it comes to school choice, we often get fixated on the facts of the story. We know that recent state and federal policies make it easier for parents to move their children out of their neighborhood public schools. And, by all indications, that trend will continue. We also know that the number of alternatives to traditional public schools—charters, private schools, and online schools—is on the rise. According to Reuters, in the five years before the 2015-2016 school year, charter schools went from less than 6 percent of all schools in the United States to more than 8 percent of all schools. And public charter school enrollment has nearly tripled in the past 10 years, according to the National Alliance for Public Charter Schools. Sure, it’s important to understand the trends and policies that have led more families to opt out of public schools. But public school leaders and advocates haven’t spent nearly enough time asking the key question: Why are families leaving? 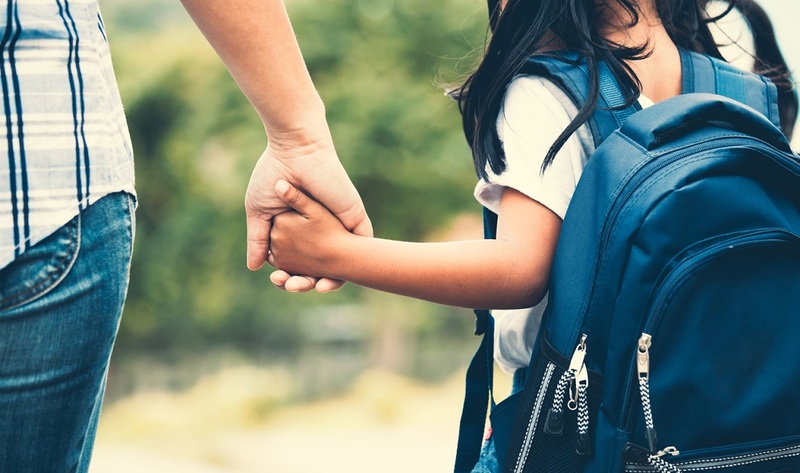 Recently, researchers from K12 Insight (which produces TrustED) examined the reasons families are leaving their schools. 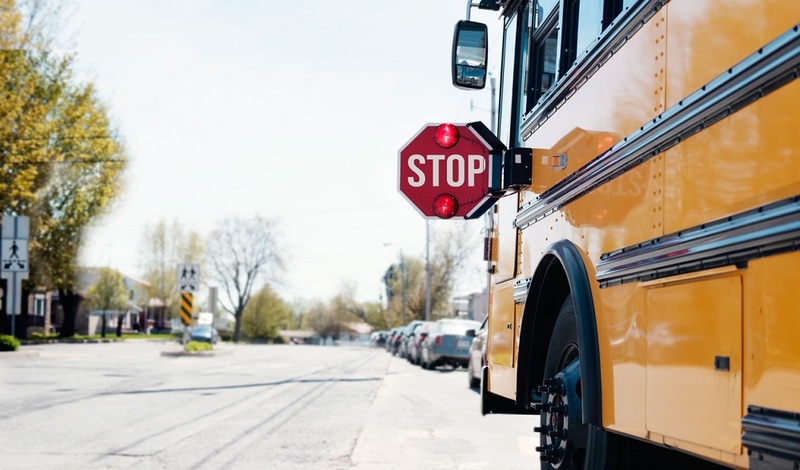 The result is a research brief based on data from family exit surveys that K12 Insight conducted in five geographically diverse school districts over two years, as well as academic research on school choice. 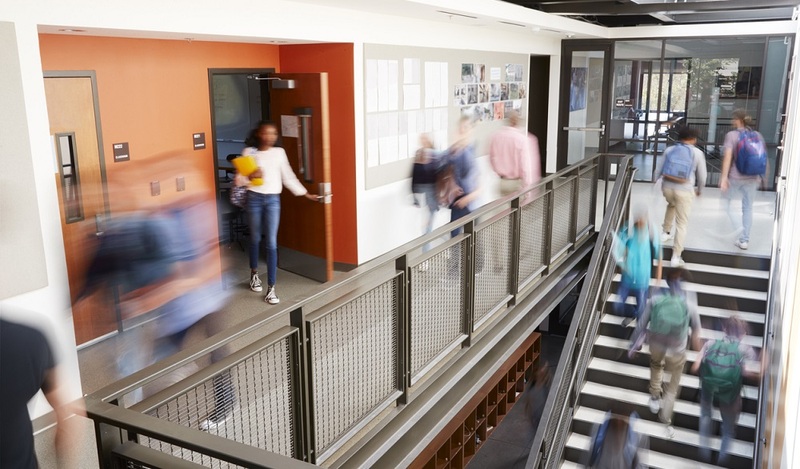 If you’re looking for ways to better engage your students and their families before they elect to leave your district, here are three key takeaways from the report. Nearly one-fourth of the participants in the family exit study chose to leave their school because of issues with school quality, including instances of bullying, conflicts with school or district administrators, an absence of high-quality special education programs, student behavioral problems, and a lack of a challenging or engaging learning environment. When prompted to provide additional comments, many parents expressed concerns about the overall quality of their children’s education—because of either a perceived lack of support from staff or limitations to the quality of instruction. Want more on staying competitive? Sign up for the TrustED newsletter. How do parents and community members perceive your school or district? Is that perception deserved? For better or worse, the report finds that a school’s reputation is a huge part of parents’ school choice decisions. In today’s social media-fueled communications environment, perception is often as important as reality. When schools don’t maintain their reputations by actively cultivating their brands, perceptions from the past may linger—or new, often unwarranted, rumors can spread at the click of a button. The good news from this research? 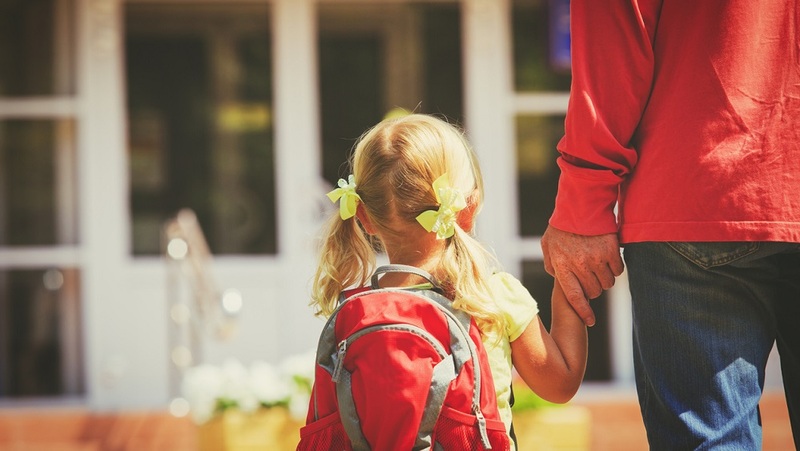 Schools can change parent perceptions. That hard work starts by asking students, parents, and staff what they think. The report recommends that districts invite stakeholder feedback to identify school quality issues and then use that feedback to make real changes in their buildings. 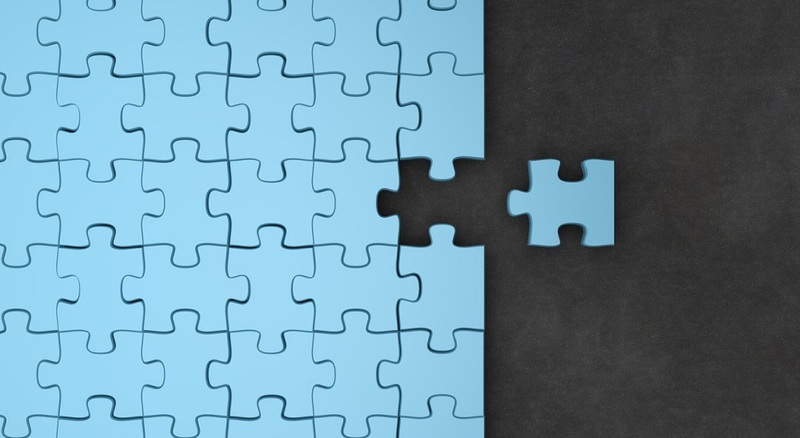 By constantly improving, districts give parents less reasons to choose another option. How does your school or district stay competitive in the face of school choice? Are you actively asking for parents’ feedback to make sure you’re addressing their concerns? Tell us in the comments. Be the first to comment on "Why families opt out and what your district can do about it"